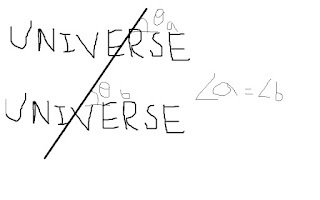 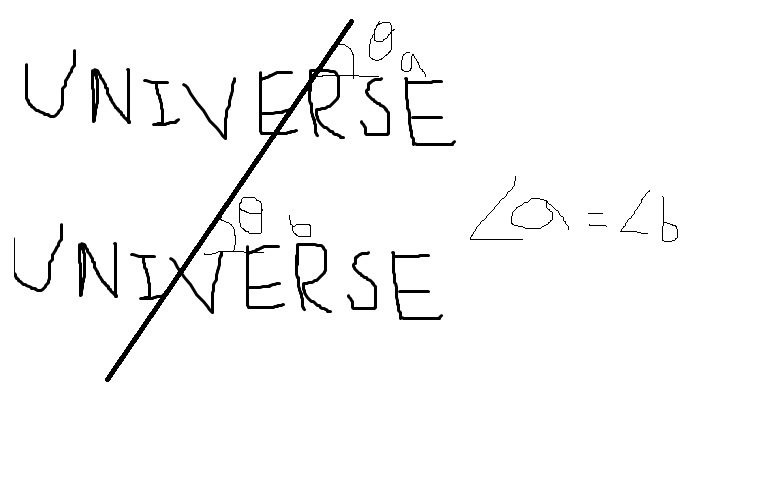 The concept of parallel universe is based on the concept of multiverse.. 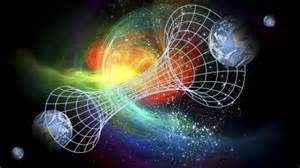 It states that there are infinitely many universes… We have not fond them out as light from these places haven’t reached us yet. 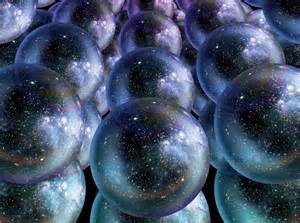 There are so many universes, so there may be some universes that resemble us.